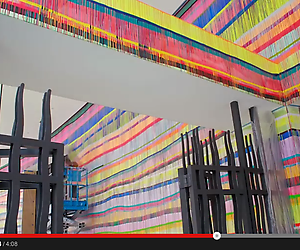 A time-lapse video of Markus Linnenbrink painting the installation THERIDENEVERENDS. 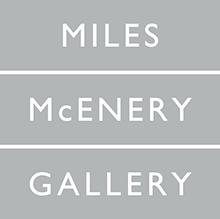 The painting was completed over the course of seven days in June, 2014. Two weeks ago Markus Linnenbrink transformed the lobby of PAFA’s Hamilton Building with an amazing 118-foot painting, “THERIDENEVERENDS.” Watch it go up in this installation time lapse!